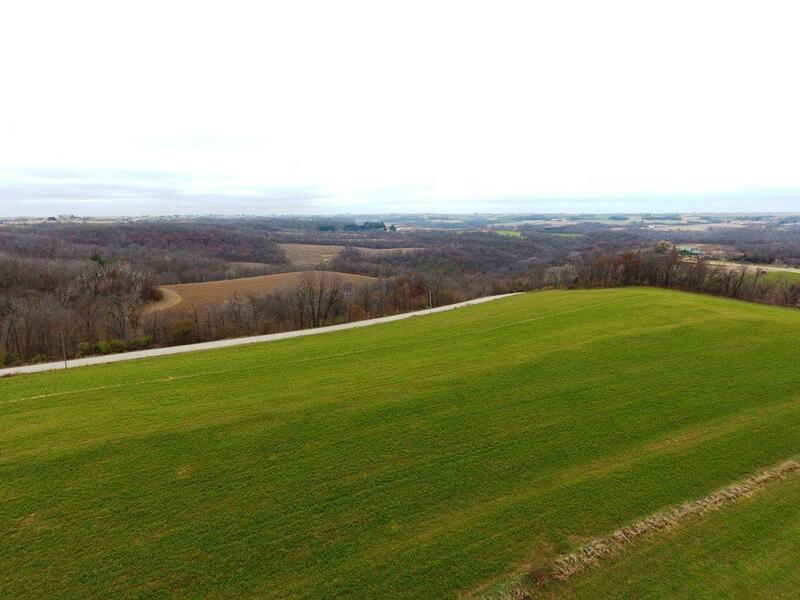 94 ac Morovits Hollow Rd, Eastman, WI 53826 (#1848932) :: Nicole Charles & Associates, Inc. 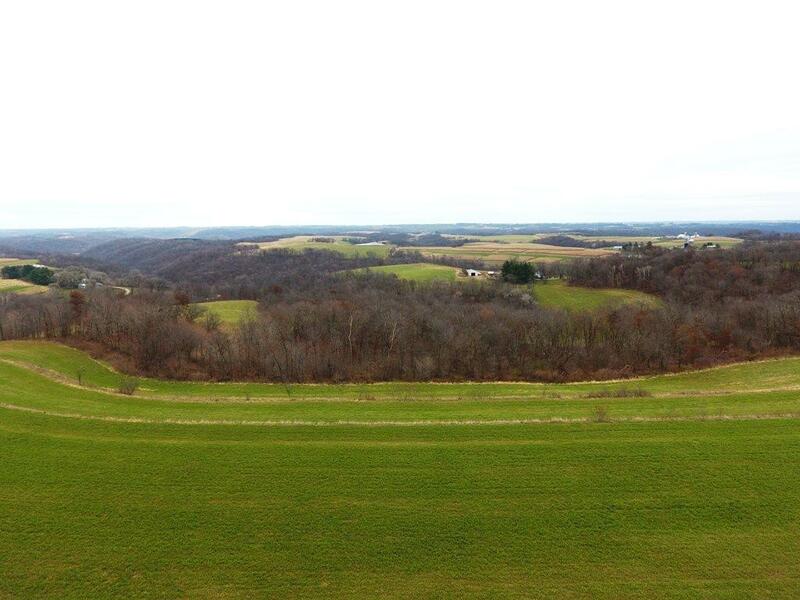 The beautiful views in all directions will help you fall in love with this 94+/- acre Crawford County parcel. 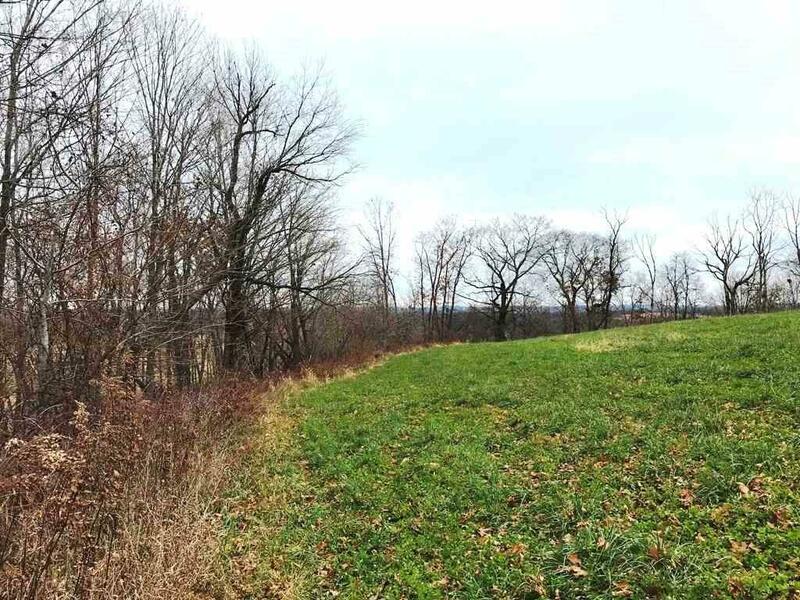 Your choice of potential building sites includes a second to none see for miles location or tucked into a hidden nook. Either way, power and phone are nearby and access from a public road is convenient. 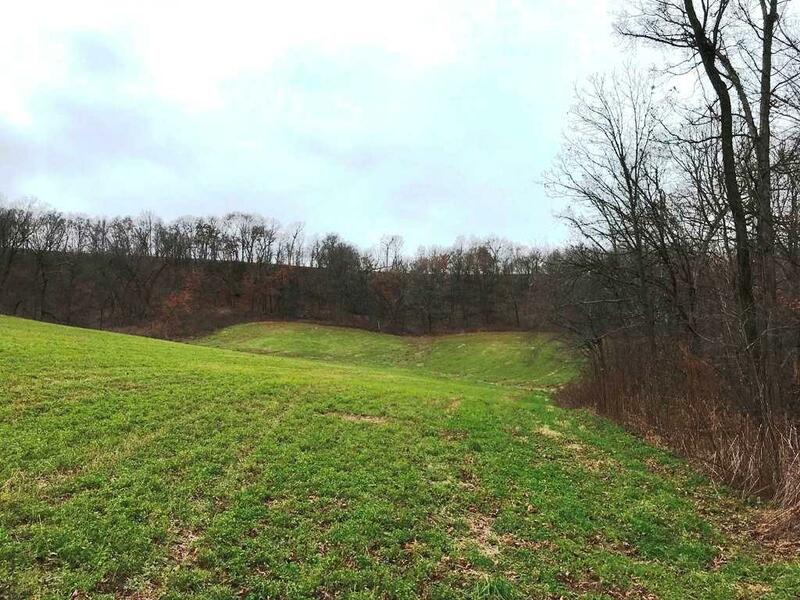 Approximately 40.5 acres of tillable ground is perfect for a hobby farm, renting out to supplement income or for wildlife food plots. 52+/- acres of hardwoods add to the beauty, privacy and provide several great stand sites that hunters will appreciate. Taxes are estimated.